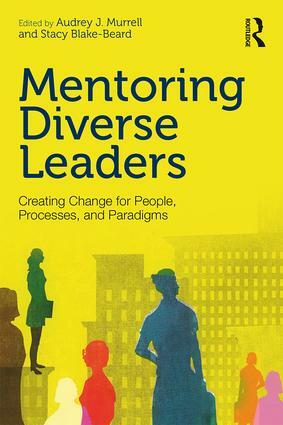 Mentoring Diverse Leaders provides up-to-date research on the impact of mentoring relationships in organizations, particularly as they relate to cultivating diverse leadership. Contributions from experts in the fields of psychology, business, law, non-profit management, and engineering draw connections between mentoring research, theory, and practice in both domestic and global organizations. Rather than standing apart from the broader goals and objectives of these organizations, they demonstrate the ways mentoring for diversity actually drives innovation and change, talent management, organizational commitment, and organizational success. Climbing the Ladder or Kicking it Over?